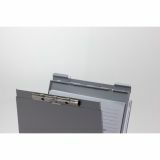 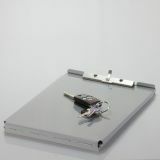 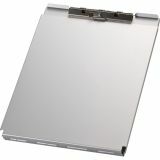 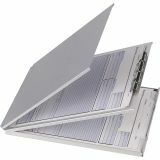 OIC Top Loading Aluminum Storage Clipboard - Form holders are perfect for either right-handed or left-handed users and more compact to use than side-loading holders. 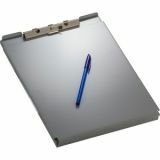 Convenient steel clip holds form in place on firm, smooth writing surface. 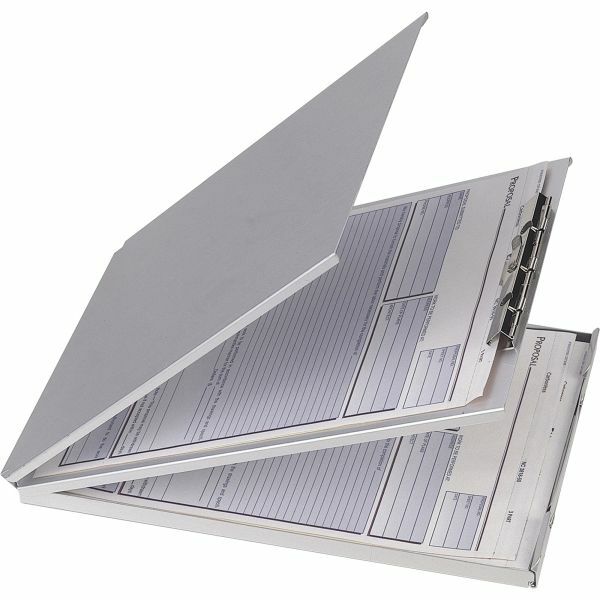 Compartment behind writing surface stores up to 30 extra forms for other materials.